In the search for the perfect home decoration, the taste of the owner may prove to be simply exclusive and totally out of fashion. 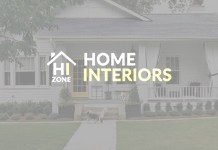 However, certain lines and concepts often find the power to leave a perfect impression over anybody no matter how out of the concepts of interior design he or she may be. The traditional Japanese style eventually turns out to leave a very important mark over the interior decoration as furniture and lining is concerned. The clean drawing of furniture pieces together with warm or sharp colors take the eye into an instructive trip towards the simplicity of perfection so often found in the Japanese tea ceremony. 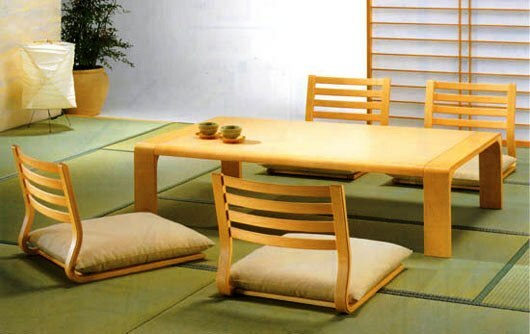 The Hara design dining room furniture keeps the traditional note inside the setting, the height of the dining table and the positioning of the chairs but also in the Zaisu chairs traditional Japanese furniture items allowing the traditional eating position but also sustaining the back. 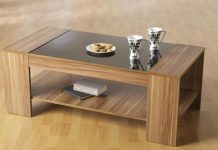 The furniture is made of lacquered wood and the colors predominating are beige, soft cream, ochre or even dark brown. The seating cushions are colored in a matching tone with the wood, usually neuter. 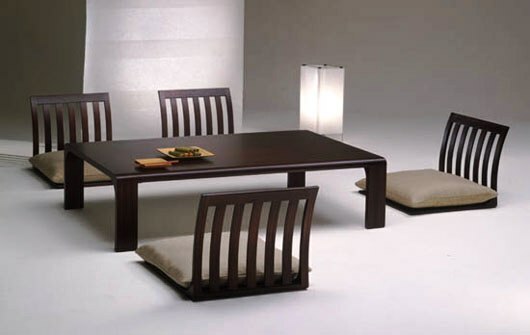 Such furniture asks for a dining room decorated in the simple minimalist style Japan is so famous for. 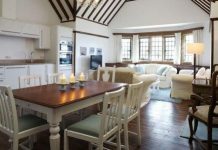 If tatami floor is not something very accessible to the general public, a white or beige carpet, a lacquered wood floor or a marble surface will surely complete the scenery. 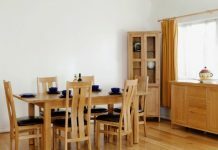 Gliding doors or separating panels will complete the traditional air and paper lamps or paper walls will increase the impression such a dinning room will leave to the visiting guests. 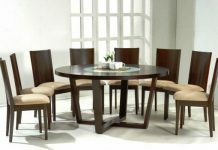 A Hara dining room is something out of time and since the home design always illustrates the current fashion, this original furniture setting is perfect for the modern, minimalist and androgen style in human fashion.